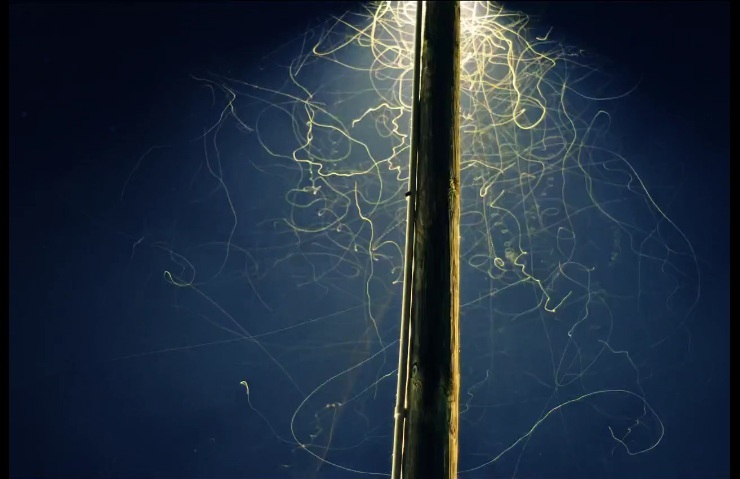 Today I stumbled across some incredible long-exposure photos of flying bugs under street lamps in a flickr gallery. 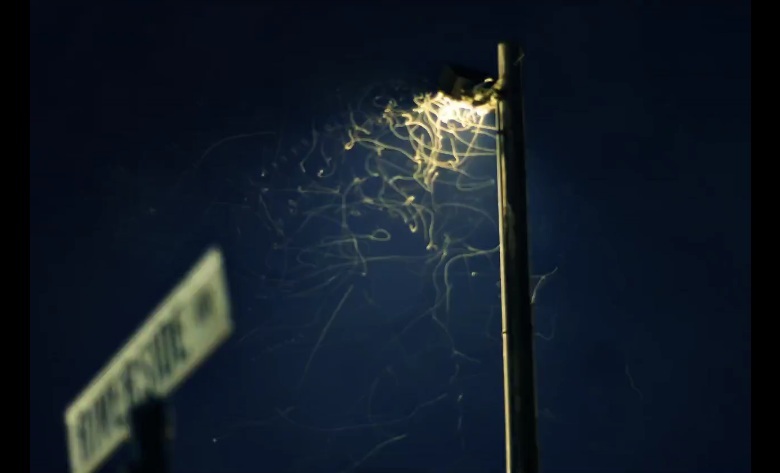 (1) Bugs… street lamps… yawn. 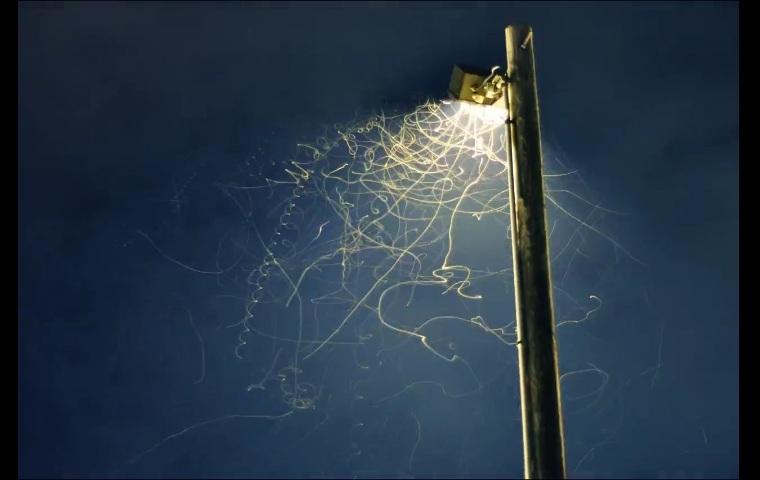 (1) Bugs… street lamps… eeekk! But trust me they’re fantastic, mesmerizing and, frankly, downright otherworldly. This summer I’d love to try some of my own. 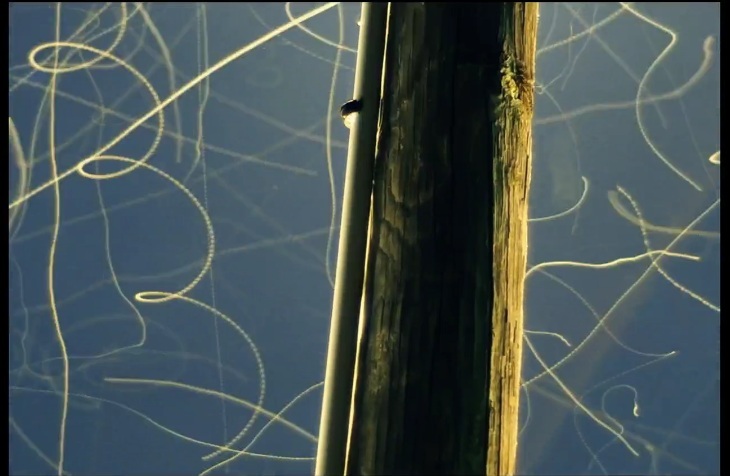 But it’s totally worth going taking a few moments to visit Moth Trails. How did I miss the “Charlie Bit My Finger” Horror Remix?! ?